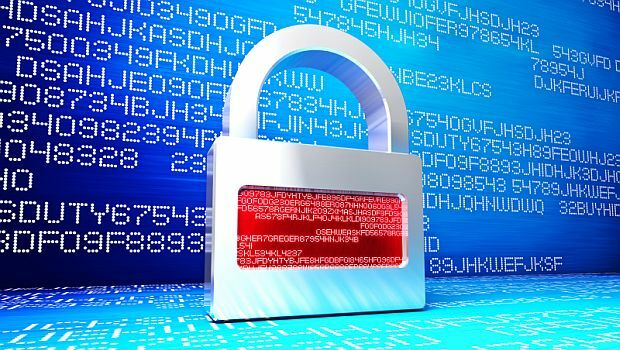 Fortinet and Palo Alto Networks have pooled their strengths to form a new industry consortium to fight cybercrime. How the two organizations will achieve their aim of fighting cybercrime, reducing malware attacks and catching criminals isn’t exactly clear. Nor is it clear how many vendors will join in their cause. Those with reservations about sharing data that may be directly linked back to customers need not worry. According to the organization’s bylaws, members won’t be asked for anything customer related, just rogue code. 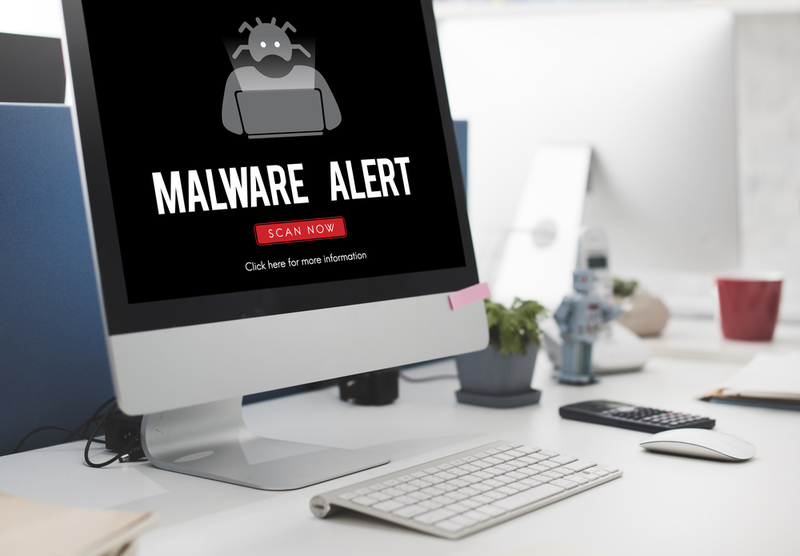 “By focusing the sharing on malware executables, we are able to maintain the trusted relationships we have with our customers,” the consortium said. Mobile banking trojans are attractive to cybercriminals globally who are looking for an easy profit. The new senior director of channel sales will oversee channel sales policies, objectives and programs. Fortinet says the FortiGate-3600C offers large enterprises and MSSPs more control with network, user and device-defined policy.